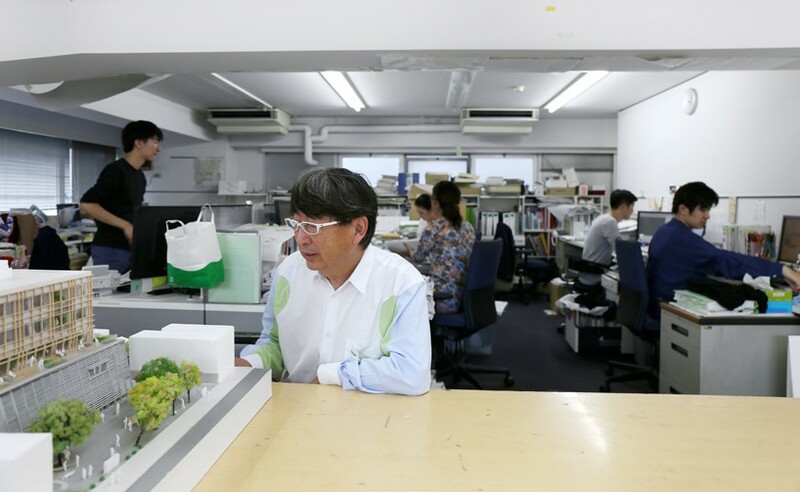 over the past 40 years, toyo ito has become known for creating renowned designs that embody a strong conceptual basis and natural aesthetic form. 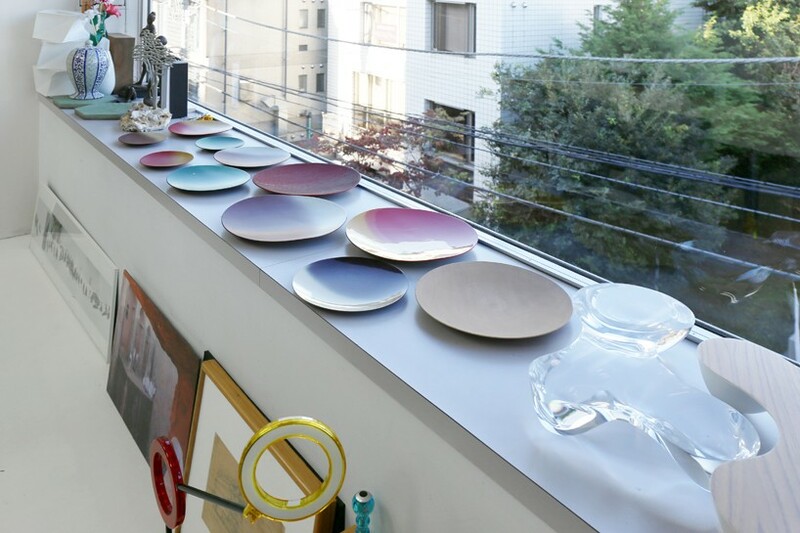 the japanese creative famously stated that ‘all architecture is an extension of nature’, and his work continually strives to place an importance on both environmental and social factors. 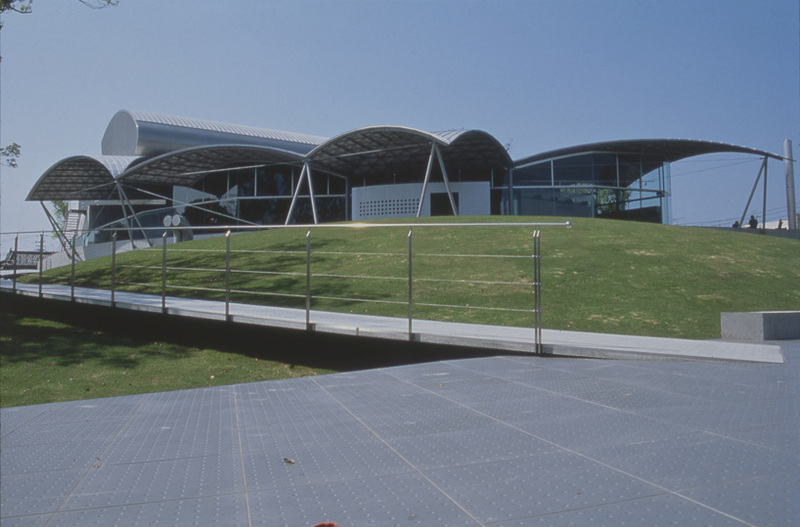 opening his own studio at the age of 30, ito established himself as an architect of international importance, eventually winning the pritzker prize in 2013, and designing a list of acclaimed buildings including the recently completed national taichung theater. 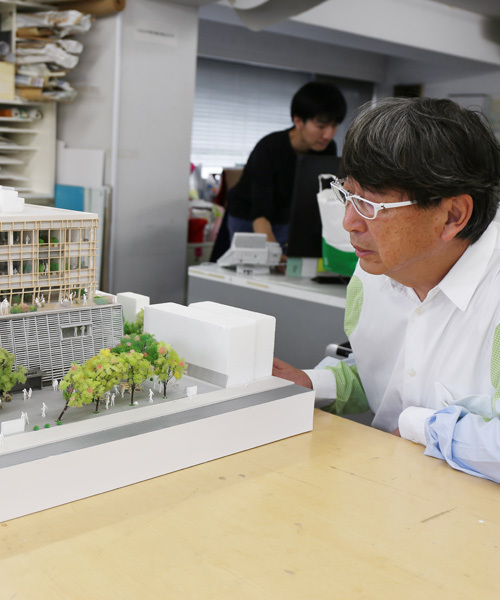 designboom met with toyo ito at his studio in shibuya, tokyo, to discuss his ongoing projects as well as his thoughts on humanitarian architecture, and how the role of the architect is changing. 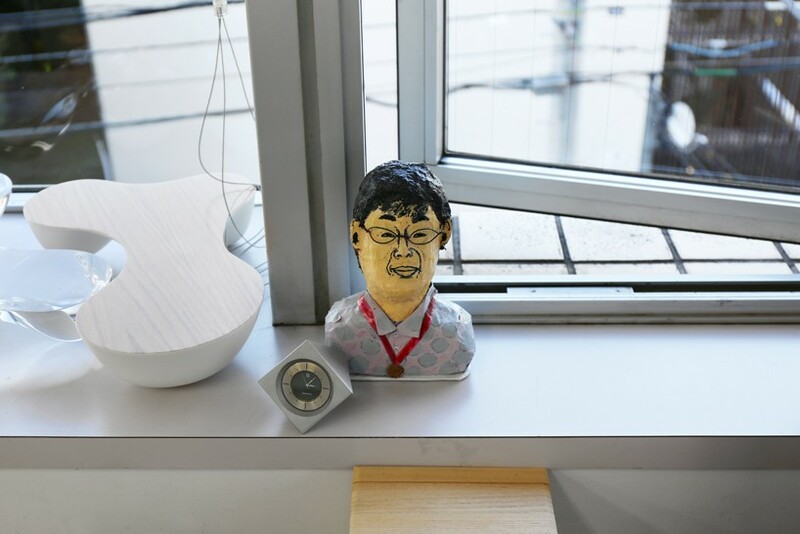 ito guided us through his office where he presented his everyday working environment, from orderly cabinets of materials, keepsakes and souvenirs, to meeting rooms and architectural models. designboom (DB): looking back over your career so far, how would you describe the evolution of your work? 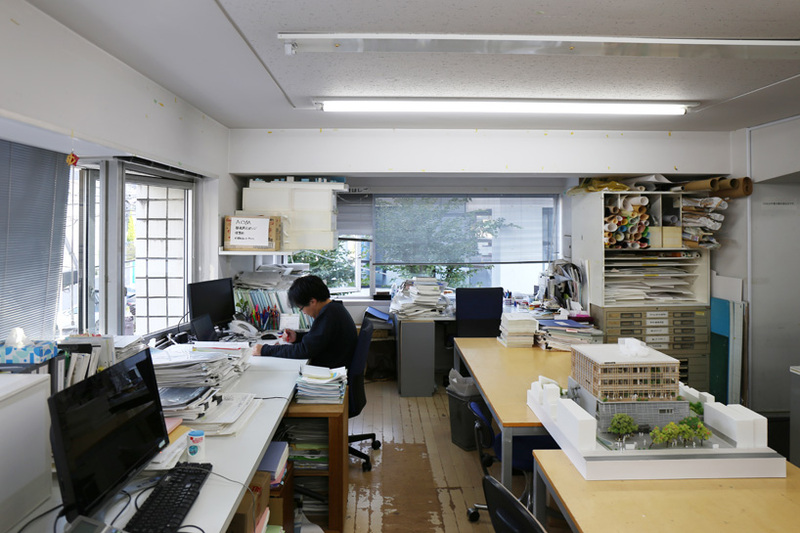 toyo ito (TI): it has been 45 years since I started my own atelier. for the first 20 years I only worked on small projects like housing or commercial architecture projects. 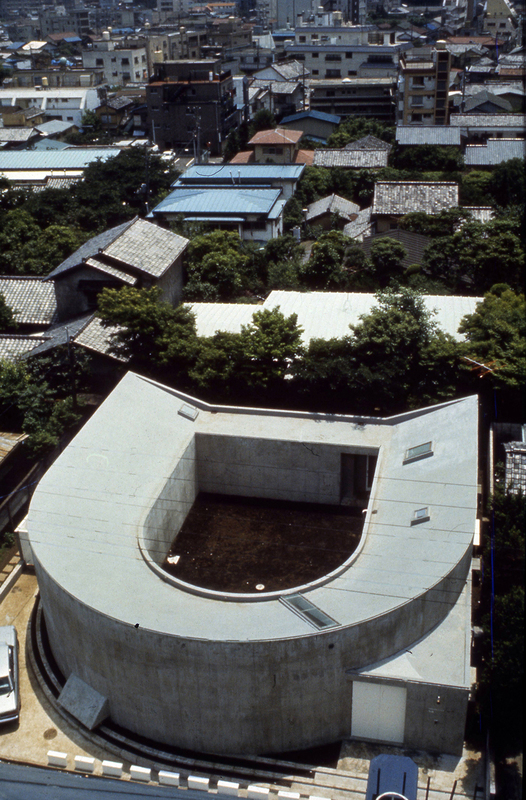 when I was 47 years old however, I received a nomination from the commissioner arata isozaki to design the yatsushiro municipal museum, it was my first public architecture project and was very widely received. 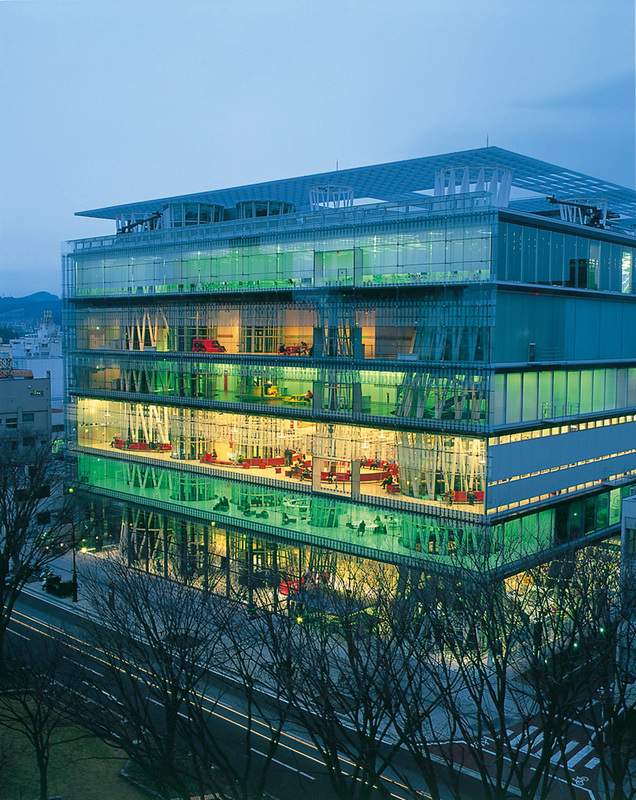 after that, I started to work on more japanese public architecture briefs, then in 1995 I won the competition of the sendai mediatheque which was fully realized in 2001. it was my first drastic proposal and after that offers from europe, asia, and central and south america began to come in. so I think those two specific projects developed my career as an architect. DB: what current projects are you particularly excited about working on? 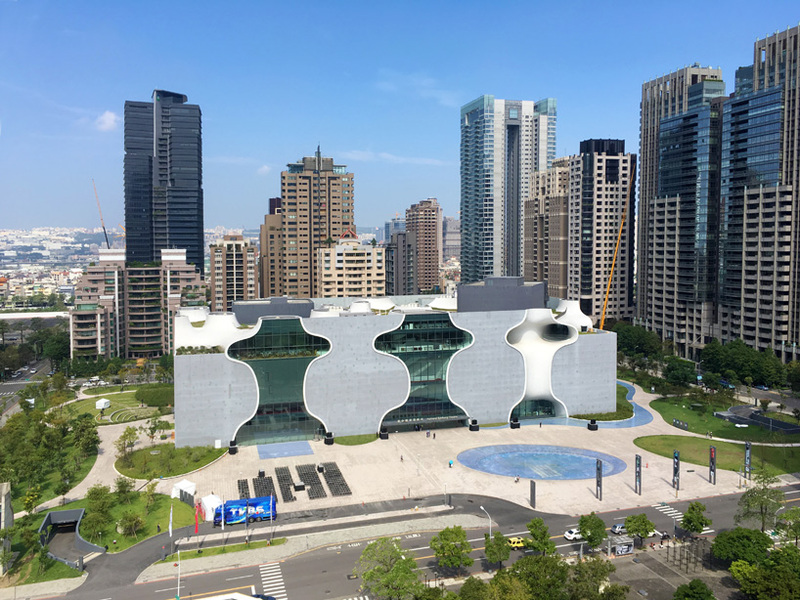 TI: the national taichung theater that we have been working on for 11 years has finally opened. it was quite a big project for me and it went on for such a long period that at times it seemed unrealizable. so now I feel very relieved. 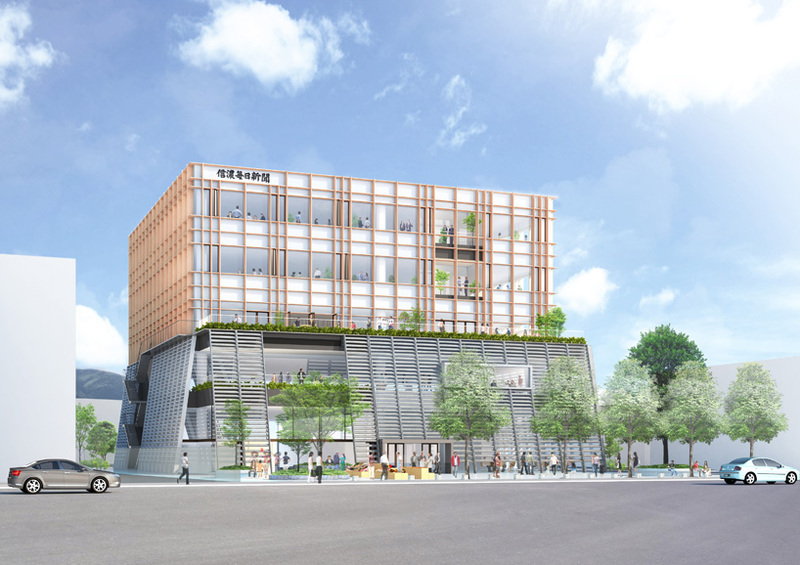 I am also working on some apartment and office briefs in taiwan, a condominium project in singapore, a sports stadium in aomori-ken, and I have also started to design a 2,000 seat-concert hall with lots of wooden materials in mito, ibaraki-ken. DB: will tokyo be ready to host the olympic games in 2020? TI: despite the short construction period, japanese architectural technology is the best of the world, which would make it possible. however political and cost problems are always talked about in media. through the news we will finally know which facilities will be made for the olympics. 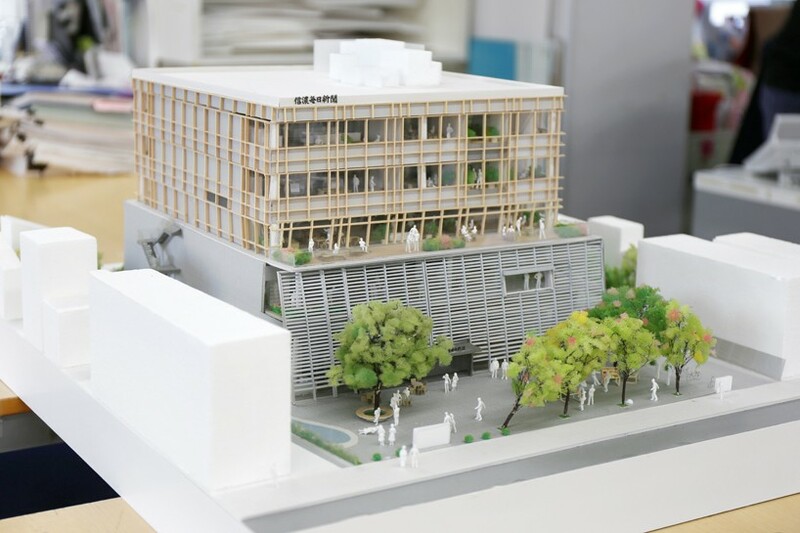 there were architecture competitions which were very closed and unclear for international architects, and even for japanese architects, which I feel is shameful. DB: this year alejandro aravena won the pritzker prize and curated the venice biennale. as you are involved with the ‘home for all’ program, are you encouraged by the way he has brought humanitarian architecture into the spotlight? IT: I do not know alejandro aravena’s work very well, and I have not been to the venice architecture biennale so I cannot talk about him. 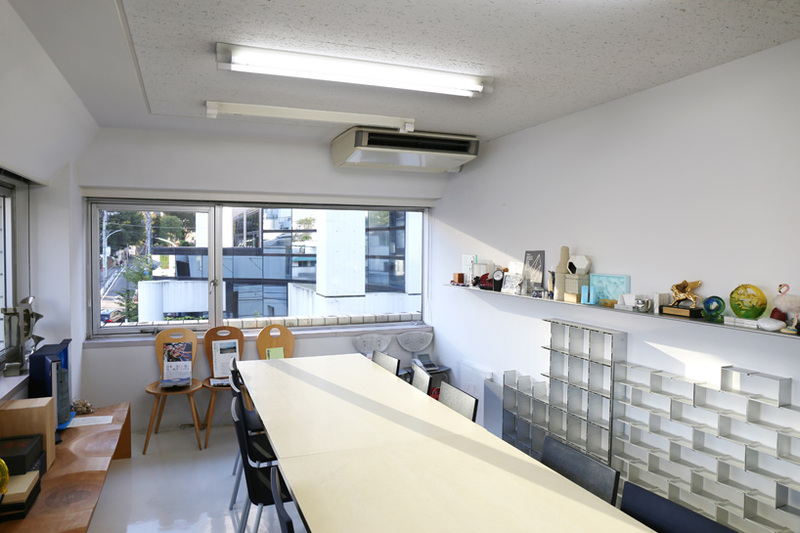 however, the change from 20th century architecture to 21st century architecture is apparent. it means that we have entered a new era where the creativity of the author is not as important as it once was, instead there is more focus on a number of external factors. in other words, architecture has begun to have a direct relation to society or normal people, which means that the architect’s role is expanding. 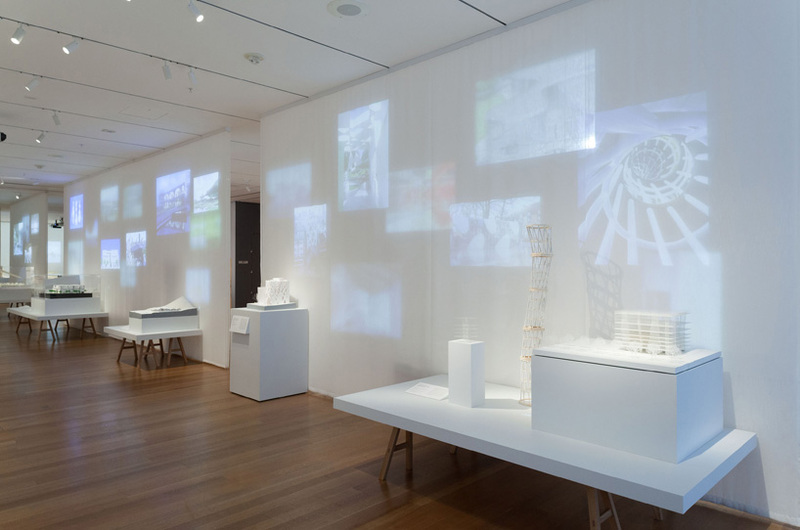 DB: a recent exhibition at new york’s MoMA celebrated japanese architecture. do you feel that there has been a greater global appreciation of japanese architecture in recent years? if so, why do you think this is? TI: I don’t think that japanese architects are outstanding, I just think that it is harder for young architects to grow and develop in europe and america. as a result, asia has become the biggest market. 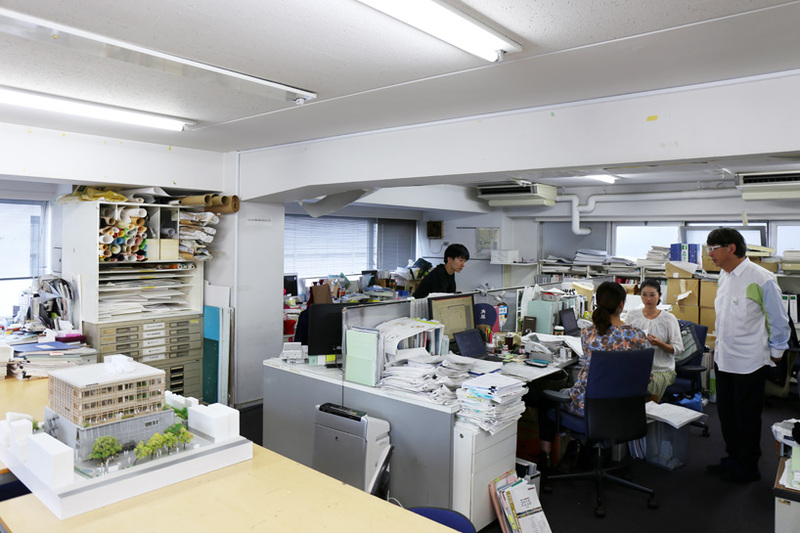 with that thought in mind, it is possible to say that japanese architects have the advantage of their environment. 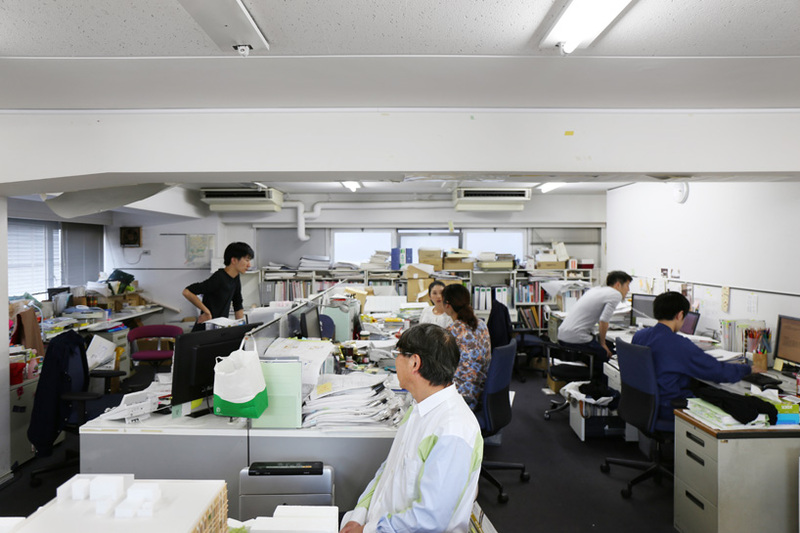 we have a route where young japanese architects begin by making detached houses, after that they get more and more admired and can start to participate in important competitions. 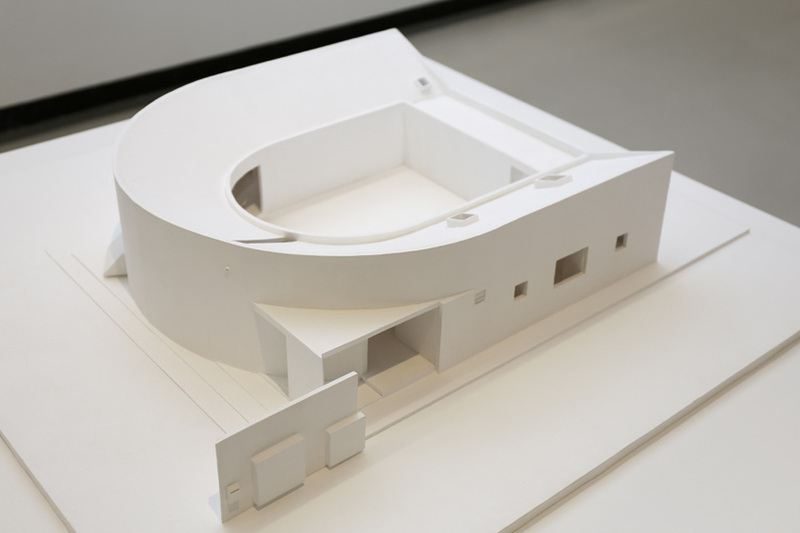 another thing is that japanese contemporary architecture has been strongly influenced by le corbusier, kunio maekawa, kenzo tange and metabolists or arata isozaki who really connect to our generation. from these influences we can trace that lineage, in fact MoMA’s curator said that thanks to these figures young architects have an aim to work towards. 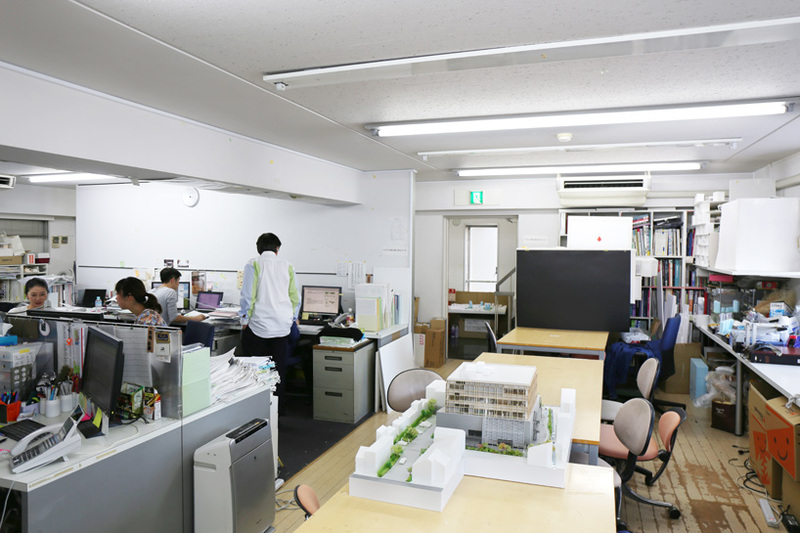 DB: yourself, SANAA, and shigeru ban have all recently won the pritzker prize, but how do you feel about japan’s younger generation of architects? TI: there are already some young architects over the age of 40 who are good and will surely receive more prizes and global attention. instead however, I am interested in younger architects around the age of 30 because through them I can observe the changing relation between architecture and society. I feel that there is the potential to create a new architecture which will communicate more to people rather than just making outstanding work. DB: what is ‘society’ for you? TI: for me, since I was young, it has always been the city of tokyo. I was interested in the people of tokyo, what they were like, how they thought and how they lived in the city. this is the origin for me. however in recent years, particularly after the earthquake in 2011, the concept of society for me has changed, now I would say it is about about how people relate to one another. 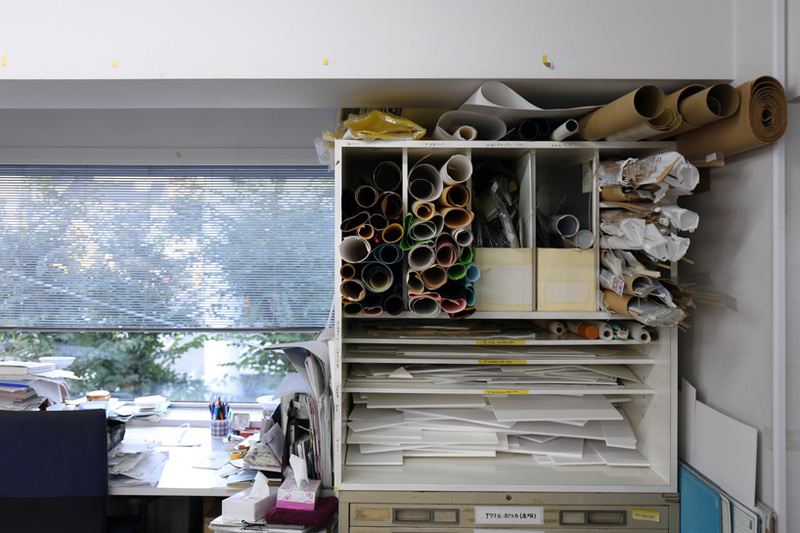 DB: many successful architects have worked in your studio. how do you feel about working with young architects? TI: working within a team is important. it is not true that I make all the ideas and the staff then realize them, but it is true that I initiate the main themes. but on the basis of the theme, staff discuss and draw sketches and then an idea is chosen. projects develop in that process, so I think that sharing thoughts, discussing, etc. makes young architects grow and develop in an organic way. 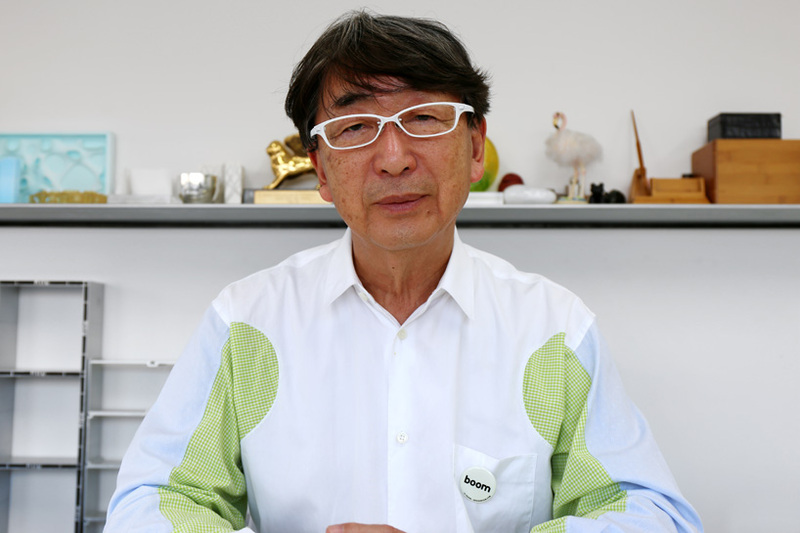 toyo ito. sendai mediatheque, miyagi, japan. 1995–2001. sendai mediatheque, miyagi, japan. 1995–2001. model: acrylic, 10 5/8 x 31 1/2 x 29 1/8″ (27 x 80 x 74 cm). the museum of modern art, new york. gift of the architect in honor of philip johnson.